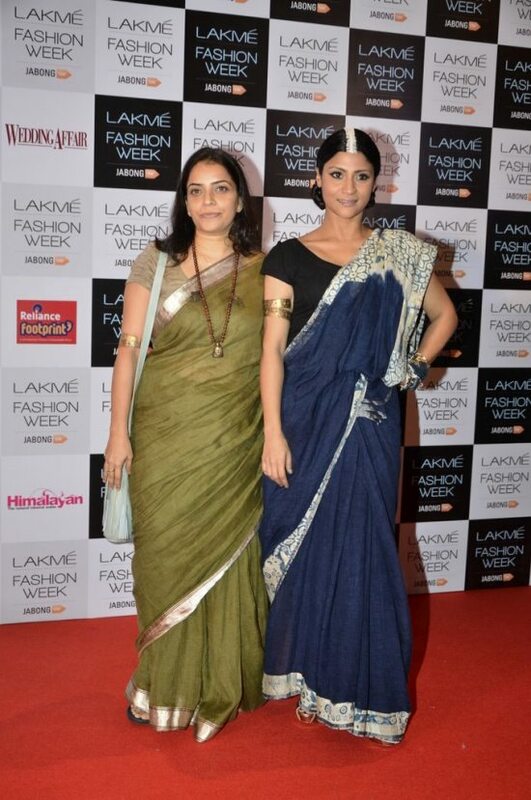 Celebs amp up the glam quotient at the Lakme Fashion Week 2014 announcement. 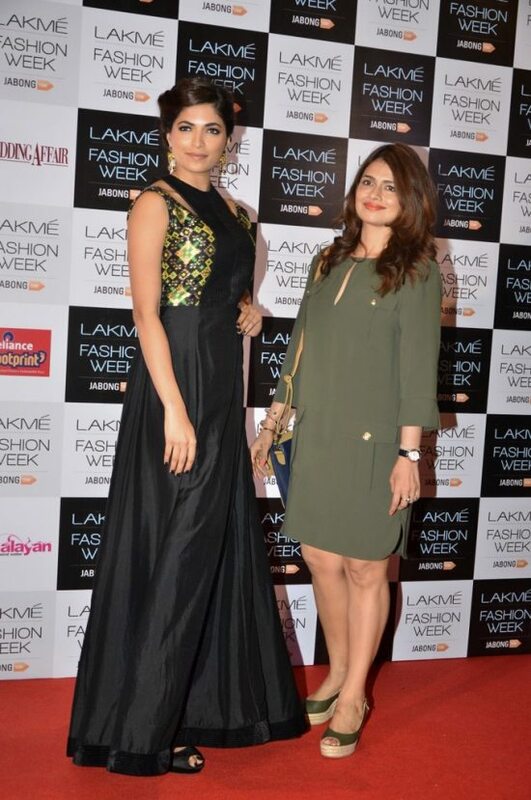 The precursor to one of India’s most grandiose Fashion events – The Lakme Fashion Week – kicked off in style as celebs Gauhar Khan, Konkana Sen Sharma, Deeksha Seth, Kiara Advani, Shriya Saran, Parvathy Omanakuttan and Masaba Gupta graced the glamorous soiree. The Lakme Fashion Week is by far the most important fashion event on the Indian fashion calendar, this year, as the event enters its fifteenth year, ace couturiers from all across the length and breadth of India will show case their designs. Voguish models, gala after parties, exquisite craftsmanship will all be on display from August 20-24, 2014. 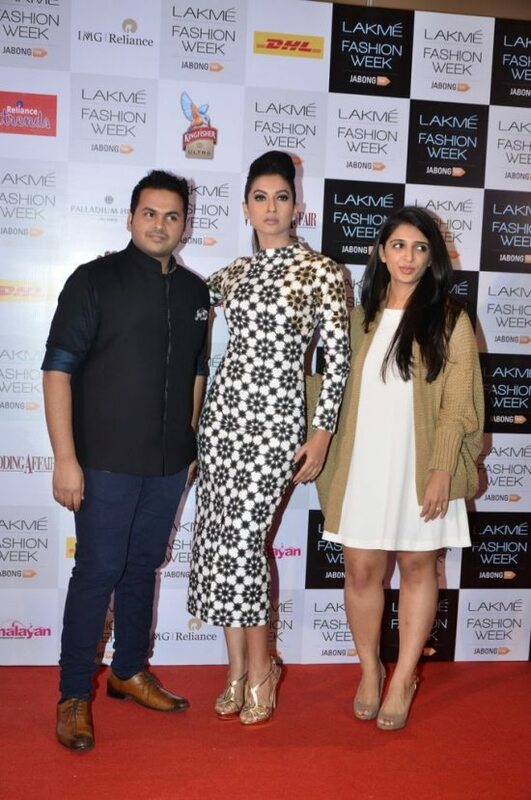 Ex Big Boss contestant Gauhar Khan looked ultra trendy in an SVA couture by Sonam and Paras. The leggy lass has sure been on a role ever since her feat in the Big Boss house. 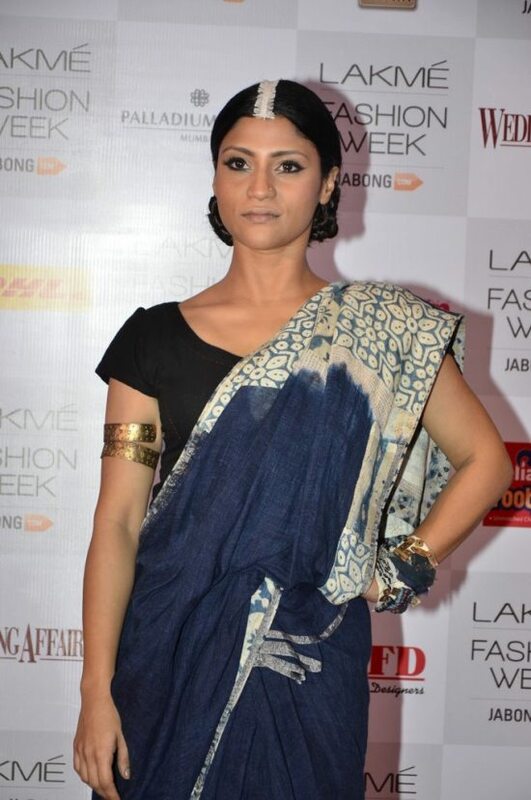 Konkana Sen Sharma was dressed in an Anavila Misra saree, the doe-eyed beauty does have a knack for getting all her ethnic looks right, but this one, we aren’t too sure! Bollywood newbie Deeksha Seth who recently made her debut opposite Raj Kapoor’s grandson – Armaan Jain – in Lekar Hum Deewana Dil, looked quite elegant in a Swati Vijaivargie ensemble. Slightly boring, but still fashion worthy! 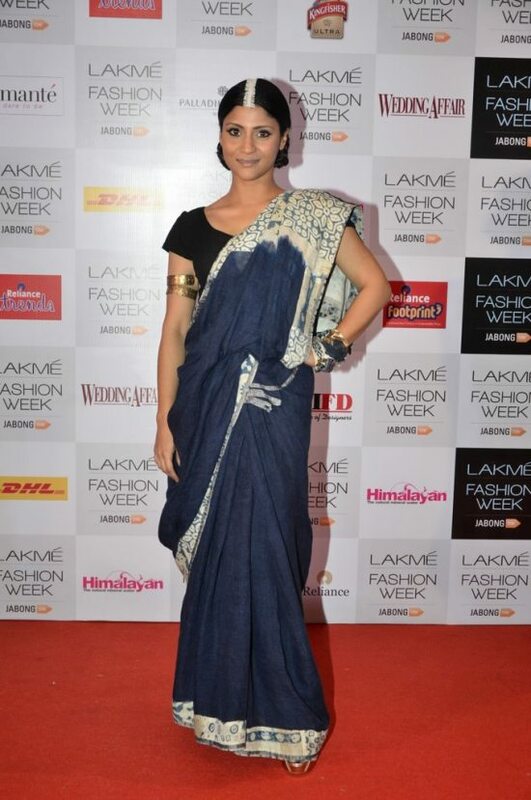 Shriya Saran was dressed in Neha Agarwal, the south star managed to pull off a stylish red carpet attire. ‘Fugly’ star Kiara Advani’s shimmery lavender failed to impress the fashion police. ‘Pizza 3D’ star Parvathy Omanakuttan was dressed to kill in a black Shruti Sacheti ensemble. 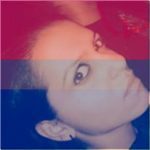 The Lakme Fashion Week is all set to kick of on August 20, 2014, the event’s official Twitter page keeps you in touch with all the happenings.